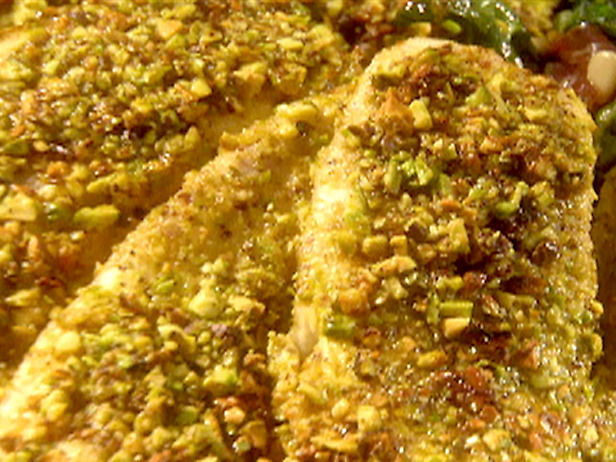 This entry was posted in Fish and tagged Butter, Cook, Olive oil, Panko, Pistachio Encrusted Rainbow Trout, Rainbow Trout, Whisk, Zest (ingredient). Bookmark the permalink. Oh my…this sounds wonderful! Love the idea of the pistachios! Recipe sounds very easy to do. Thanks for the recipe!